A mystery concerning a woman's corpse, which is found handcuffed to a raft on a New England beach. 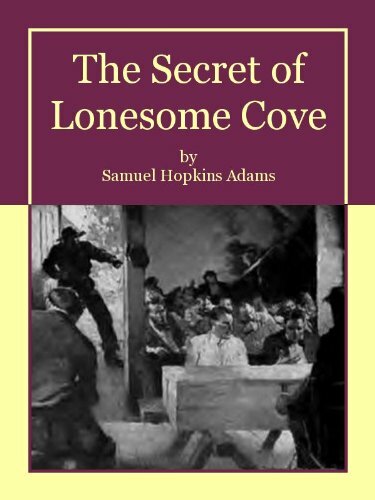 Lonesome Cove is one of the least frequented stretches on the New England seaboard. From the land side, the sheer hundred-foot drop of Hawkill Cliffs shuts it off. Access by water is denied; denied with a show of menacing teeth, when the sea curls its lips back, amid a swirl of angry currents, from its rocks and reefs, warning boats away.